Still Using Plastic Cookwares And Containers? Stop This Habit Right Away! There is danger in using non-stick cookwares and plastic containers. Because these products are light, unbreakable, and versatile, many people cannot resist using them in the kitchen. But the problem is that plastic contains extremely dangerous chemicals that can severely affect your optimal well-being. Bisphenol A (BPA). It mimics the female hormone estrogen and disrupts the endocrine system. BPA is one of the most well-known plastic dangers today. Out of 115 animal studies published, 81 percent revealed significant effects from even low-level BPA exposure. This endocrine disruptor mimics the natural hormones in your body that triggers major changes. Dr. Mercola explains that exposure to BPA early in your life may cause chromosomal errors in developing fetuses. It may also lead to genetic damage and spontaneous miscarriages. Even 0.23 parts per billion of BPA can disrupt the effect of estrogen and potentially harm your baby’s developing brain. Phtalates are industrial chemicals that are added to plastics, like polyvinyl chloride (PVC), to make them more flexible and resilient. They’re commonly found in food packaging. Phthalates are pervasive endocrine disrupters that have increasingly become associated with changes in the development of the male brain. It is also linked to metabolic abnormalities, genital defects, and reduced testosterone in babies and adults. PBDEs are chemicals that release hormones in your body and alter your brain’s calcium signaling, which is critical for memory and learning. PBDEs mimic your thyroid hormones and are linked to decreased fertility. Dr. Mercola says these chemicals do not stay inside the plastic, but actually leach into the foods or beverage you put in them. The amounts of chemicals vary depending on how you use the containers. For example, when BPA plastics contain hot foods or are subjected to heat, the chemical leaches into foods or drinks 55 times faster than if they are used cold. 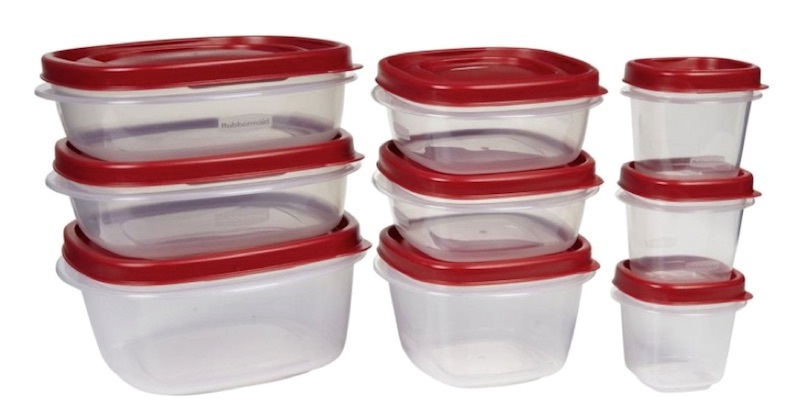 Old and scratched plastic containers also leach out more chemicals. Washing them with harsh detergents or frequently putting them in the dishwasher increases the amount of leached chemicals, too. Are “Chemical-Free” Labeled Plastic Products Safe? Dr. Mercola says that it’s a good idea to check out plastic products that are labeled “BPA-free”, “PVC-free”, or “Phthalate-free” but he warns that not all of these plastics are safe. One study revealed that tests done on BPA-free-labeled plastic products did not include “real world conditions”, such as putting them in a microwave or running them through a dishwasher. When put through these conditions, 95 percent of these products tested positive for estrogenic activity. This means they can still disrupt your hormones. What’s even more disturbing is that BPA-free plastics can leach more BPA than non-BPA free plastics. Dr. Mercola adds that even if a plastic product says that it does not contain one or two toxic chemicals, it does not immediately make the product safe. There are many chemicals in plastics that are still largely unknown to consumers. 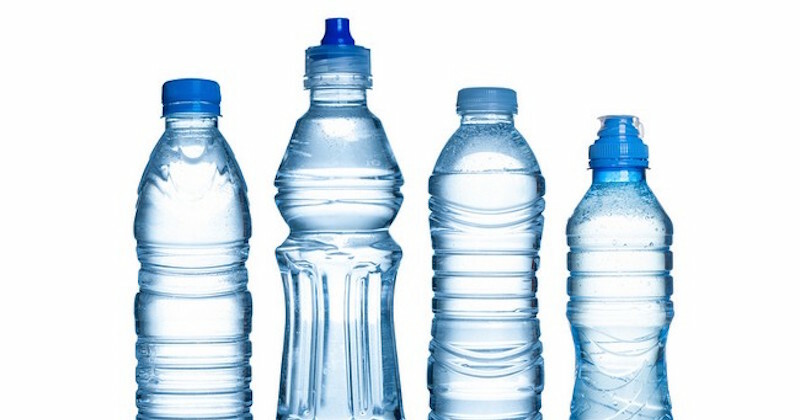 Soda bottles, water bottles, cooking oil bottles, and peanut butter jars are made from PET (polyethylene terephthalate). These contain acetaldehyde, which is listed by the Environmental Protection Agency (EPA) as a probable human carcinogen. Salad dressing and cooking oil bottles are made from PVC (polyvinyl chloride), which leaches plasticizers like phthalates, cadmium, lead, mercury, and carcinogenic diethyl hexyphosphate into your food. Meat trays, foam packing materials, and foam take-out food containers and cups are made from polystyrene (PS) that leaches styrene in your food. Styrene can damage your nervous system. 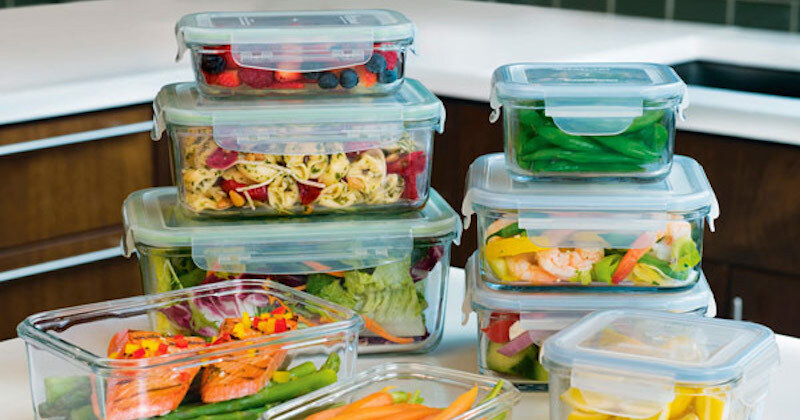 Dr. Mercola recommends glass or ceramic glassware, dishware, and food storage containers. Make sure ceramic products you use have glaze that is free of heavy metals or contaminants. As for utensils, use only those made from stainless steel or high-heat-resistant nylon. Processed foods, such as soda, soup, vegetables, and even infant formula sold in supermarkets, also use potentially harmful plastic wrappers or plastic linings. To avoid these, opt for fresh, whole foods purchased at a local farmer’s market or food coop. They will help you avoid chemicals in plastic packaging. Original article published in DrMercola.com. Republished here with permission.